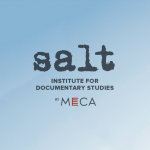 In early August, I attended an immersive radio feature workshop at the Salt Institute for Documentary Studies at the Maine College of Art in Portland, Maine. Radio Storytelling with Michael May (of NPR’s Storytelling Lab) is a “radio boot camp” for students to develop skills in interviewing, tape logging and transcription, editing, script writing and narration to create feature radio stories – and we did just that. 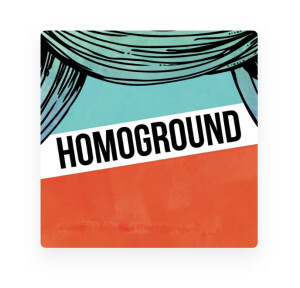 Not only did I put in 30 hours of editing in ProTools 11, meet incredibly inspiring radio-minded folks from across the US, and workshop story ideas with radio professionals, but I made a 6-minute feature in less than 5 days. Shout out to Pete Lang-Stanton who was invaluable in leading me to my story and helping me learn to trust my radio instincts.